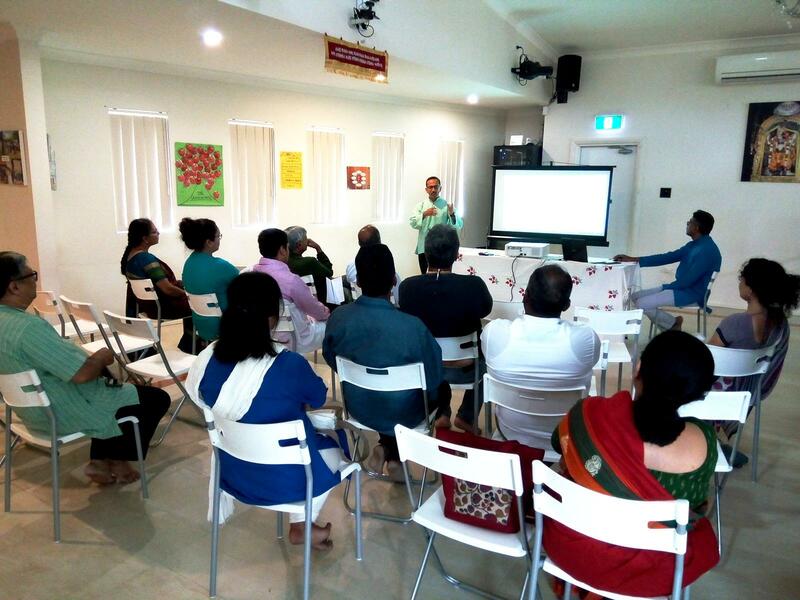 To increase the number of Hindu Chaplains in Australia, Hindu Council has instituted two scholarships for training practicing Hindus to become Hindu Chaplains. The scholarship is available to anyone with an interest and partly pays towards the cost of training to become a Hindu Chaplain. There are two levels of Chaplaincy qualifications. In NSW, the initial course is “Introductory Clinical Pastoral Education” and is conducted through Westmead Hospital Pastoral Education. Likewise, Victoria has a credentialing process for Chaplains working in Hospitals (called Spiritual Health Workers). Similar courses are also offered in other states. Anyone who has completed the initial level training and is approved by Hindu Council can work as a Chaplain. There is an advanced training also which lasts for one year. 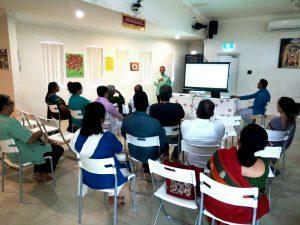 Anyone who has completed the initial level training and approved by Hindu Council can work as a Hindu chaplain. There is an advanced training lasting one year. While most religious faiths have trained chaplains, there are very few Hindu chaplains at the initial level and none at the advanced level. The Scholarships on offer includes, an “Initial Training” scholarship with an amount of $200 and an “Advanced Training” scholarship for $1,000. The scholarships will be awarded on first come first serve basis as long as selection criteria are being met and as long as money to award scholarships has not been exhausted. A ranking criteria may be used if multiple applications are pending approval. There is no closing date for the scholarships. During the year 2018, the scholarships will be awarded on first come first serve basis as long as selection criteria are being met and as long as money to award scholarships has not been exhausted. Ranking criteria may be used if multiple applications are pending approval.